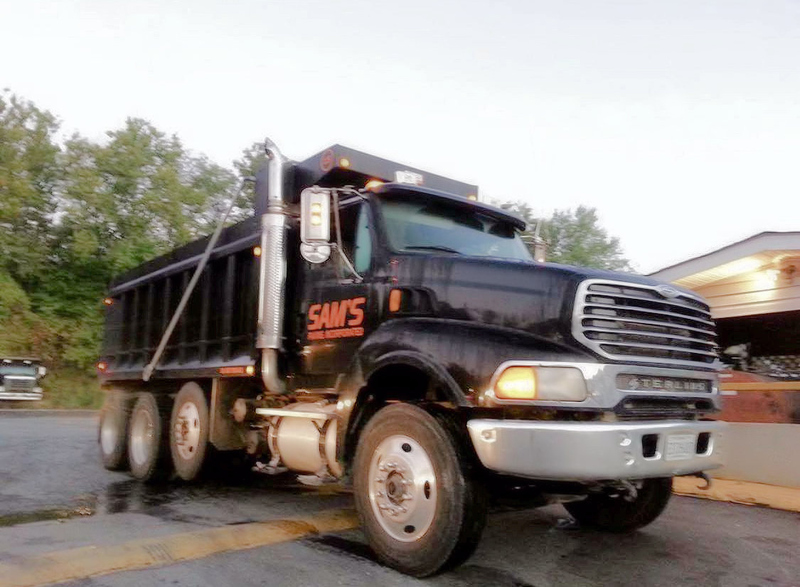 A family-owned and operated local business, Sam’s Paving, Inc, serves businesses and residents throughout Harford, Cecil, and Baltimore counties in Maryland and Polk, Citrus, Pasco and surrounding counties in Florida. The business was founded by Samuel Stanley, Sr, in 1972, in Elkton, Maryland. Sam had a vision to create an asphalt business that would offer a great service at fair prices to consumers. Sam’s Paving, Inc., has grown over the years; however, the core values remain the same. Sam’s Paving, Inc. has always been committed to fair and honest business practices with every customer, employee and vendor. Today, Sam’s Paving continues to grow under the steadfast leadership of president Samuel Stanley, Jr and CFO Rachel Stanley. From the top down every employee in the company strives to provide the best quality and experience for every commercial paving and residential paving customer. With thousands of satisfied customers over 45 years, it is this commitment that keeps Sam’s Paving, Inc a leader in the asphalt paving industry.